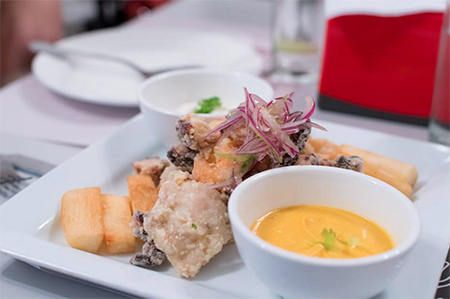 Panama’s culinary landscape has changed dramatically over the past decade, and it is now the indisputable gastronomic capital of Central America. You will find no shortage of options covering all price ranges in the capital. In fact, the choices now are so vast that it can be intimidating. That’s why many of us who live here have turned to technology to rescue us. Namely apps and smartphones. 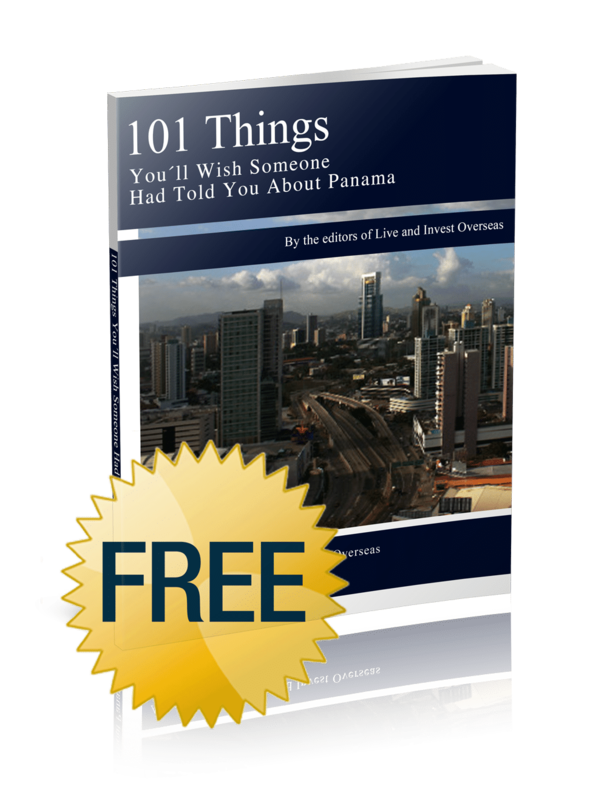 Almost every expat in Panama with a data plan has installed an app called Degusta on their phone and uses it fairly regularly. It’s sort of the Yelp or Zagat’s for Panama and is incredibly useful for sifting through the plethora of restaurant choices available in the capital. Locales are rated by users and grouped by cuisine, location, or price. For those who haven’t used the app or visited the website (or who don’t speak Spanish), I have combed through Degusta and narrowed down the seven most popular restaurants in Panama City based on its users’ ratings. I haven’t been to any of these personally, but past experience with the app gives me enough confidence to say that it’s as reliable a tool as any to help you sort the good from the merely mediocre or downright bad here in the capital. The top-rated restaurant in Panama City at the moment is a Spanish place in Bella Vista called Casa Alejandro (Calle 51 Este between Aquilino de la Guardia and Federico Boyd, tel: 263-9809/ 263-8990). 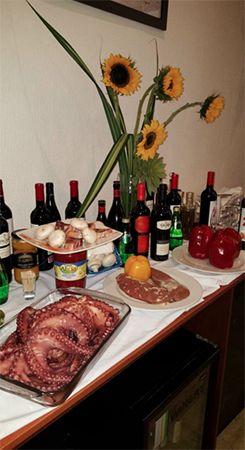 More than one user cites it as the best traditional Spanish food in the country. “Unpretentious.” “Great food and great service.” Among the recommended dishes are octopus a la gallega, grouper, and ham croquettes. Expect to pay around US$27 per person with wine. Users give the food quality at Casa Alejandro a 4.8 rating out of possible 5.0. Coming in at number two among Degusta users (with a 4.7 out of 5.0 rating) is an Italian place in Obarrio named Vinoteca (Edif. de las Americas, lower level, Calle 57 and Ave. 1 sur; tel: 223-7734). Vinoteca’s fresh homemade pastas get rave reviews all around and it’s said to have one of the best wine lists in town. The word “spectacular” is used more than once. The meatballs, tiramisu, and clams a la Veneciana are among the dishes singled out as being the best. Vinoteca is on the pricey side at about US$38 per person with wine. A newcomer to the list appears as the third most popular restaurant based on food quality. Asu Mare Peruvian Grill in El Cangrejo (Edificio Rachmil Calle Enrique Geenzier Local 1; tel: 388.3145) also gets a 4.7 out of 5.0 rating. It’s described as a small place with real Peruvian cuisine, which is all the rage in culinary capitals around the world these days. “Unequalled service.” “Generous portions.” “Simple but impeccable.” “El top!” Especially recommended are the grilled octopus, the ceviche Asu Mare, and rice with seafood. Expect to pay about US$22 per person. Also getting a 4.7 rating is another Peruvian joint called Nazca 21, this one is across town in Casco Viejo (Calle 8va and Catedral, across from Centro de Salud de San Felipe; tel: 393,7262). From the executive lunches to the pizco sours, Nazca was cited by more than one user as the best Peruvian in town in terms of quality, variety, location, service, and price. “Simple but cozy.” “Super rica.” An “unequalled gastronomic experience.” Highly recommended are the octopus al carbon, the seafood jalea (a dish prepared with dried seafood from northern Peru), and sea-bass Fujimori. Price per person is about US$26. Another Italian restaurant, Spuntino Trattoria, is the fifth most popular restaurant on Degusta with a 4.7 rating. Also in Obarrio (Avenida Samuel Lewis and Calle 61 Este; tel: 389-2401), Spuntino is described as “the perfect place for lovers of great Italian food.” “It looks like a cafeteria, but the food is great, the portions generous, and service was excellent,” writes one reviewer. “A genuine surprise,” writes another. Highly recommended are the linguini frutti di mari, the margherita pizza, and the meat lasagna. Spuntino is also said to have a great wine list. About US$23 per person. 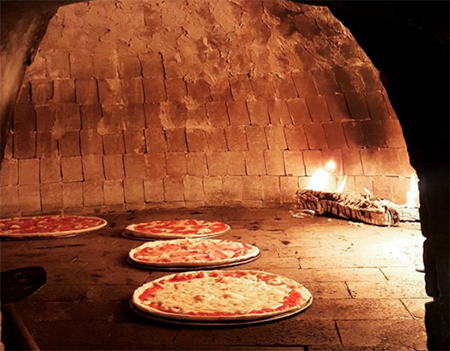 The modest Al Forno Pizzeria in Brisas del Golf (Calle principal, Plaza Global Bank, Local 3-A; tel: 203-4346/ 203-4347) is the sixth most popular restaurant on the site and merits a 4.7 rating. It’s described as a great place for families with “excellent everything” at “great prices.” “Without a doubt the best pizza in Panama” with “fast, friendly service.” Recommended are—what else?—pizzas like the Romana, the caprichosa, and that old standard, pepperoni. US$16 per person with alcohol. Rounding out the list is a restaurant that doesn’t restrict itself to one cuisine, Maito in Coco del Mar (Calle 50; tel: 391-1569/ 391-4657). Maito merits a 4.6 rating and is the priciest of the lot at about US$41 per person. It’s expensive, says one user, “but worth it.” “Everything from the apps to the entrées was fantastic, with great attention to presentation.” “A nice garden setting outside and simple decor inside.” Especially recommended are the carpaccio, the rissoto de calamari, and the Maito grouper.